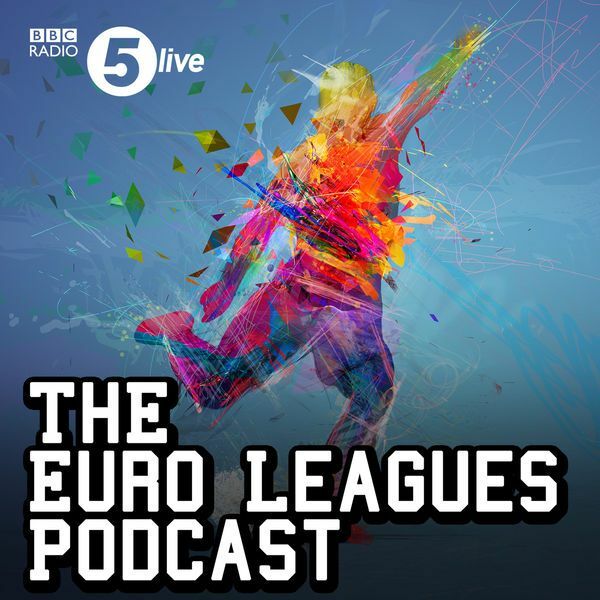 Download the latest episode in which we discuss the Champions League! Will Chelsea prevail over Barcelona, can Sevilla topple Manchester United? And is Serie A over? All that and more. Click here to download. Real Madrid are closer to the relegation zone than Barcelona at the top! In this week's Pod, Raf Honigstein, James Horncastle, Julien Laurens and I discuss the crisis at Rea Madrid and whether Zinedine Zidane should go! The latest on the transfer market including Naby Keita and more plus Aubameyang and RB Leipzig's impressive win over Schalke.